This needed to be done, and I'm just the hero to make it happen. 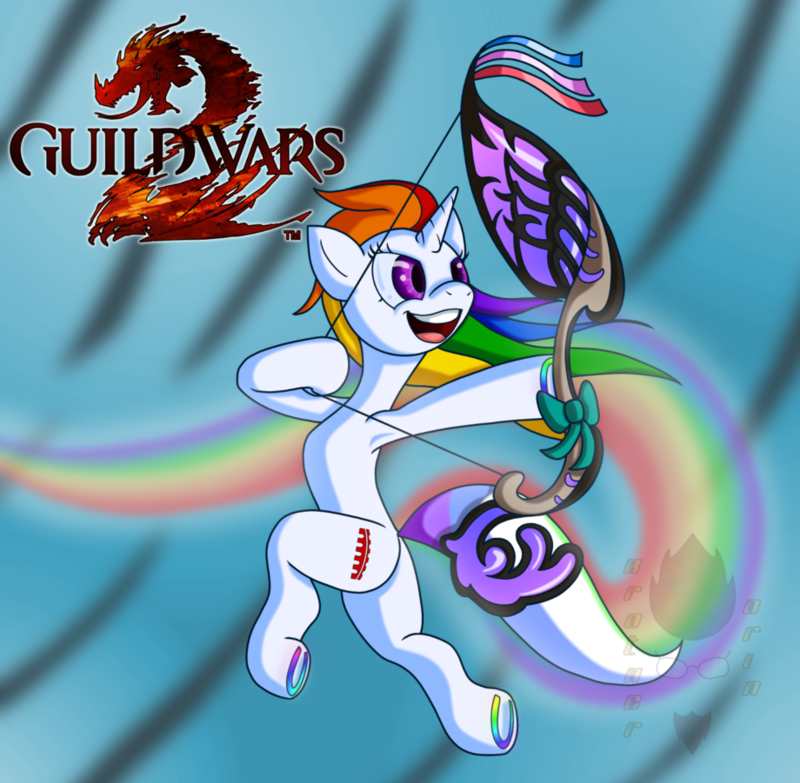 Unicorn warrior new race! Definitely make it happen.